HAPPY BIRTHDAY... OK so in all likelihood today isn't your birthday. Let's assume it is and you've been given a present wrapped in a large box. The composite function is like having one function contained inside another. but it's something more. It's a composite (one function inside another). 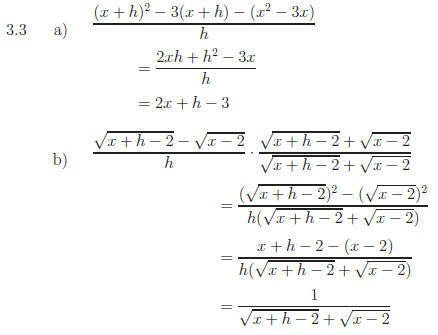 functions for f and g so that h = f(g(x))? outer function is sin x = sin( ), which is f.
Check: f(g(x)) = f( )=sin( ). Now insert 2x and get f(g(x)) = f(2x) = sin2x. one. Let us try f(x) = sin(x + 1) and g(x) = 2x − 1.
so f(g(x)) = f(2x − 1) = sin[(2x − 1) + 1] = sin 2x. to you will be called the CHAIN RULE. 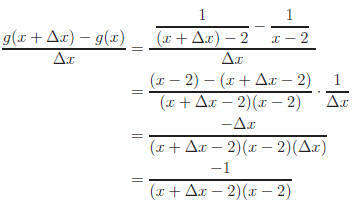 instantaneous) are found using function forms of difference quotients. 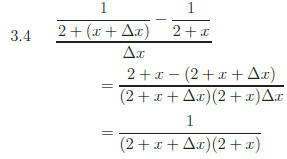 Let's start with a few examples of the algebra in difference quotients. How does a difference quotient measure rate of change (or slope)? line) connecting two of its points. 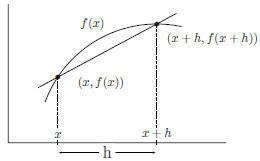 between these two points is shortened by decreasing the size of h.
y = f(g(h))(x). Check your results. 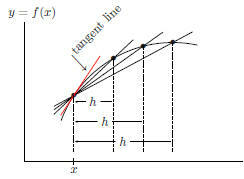 3.2 Find the rate of change (slope) of the line containing the given points.